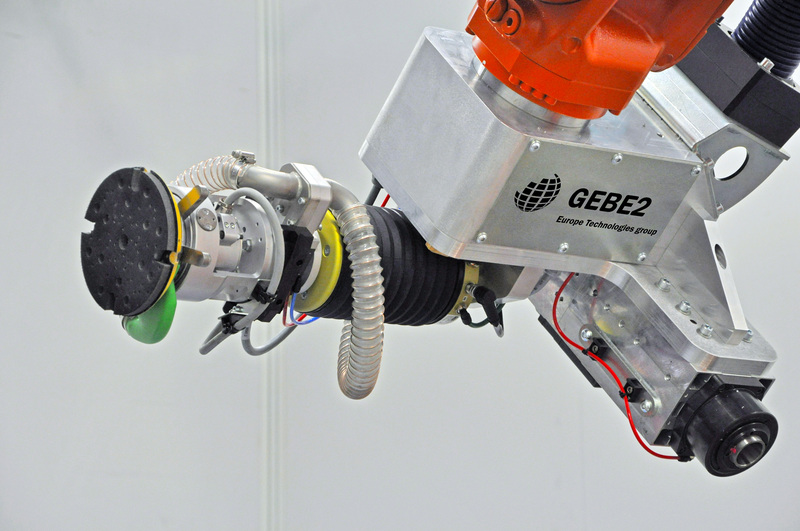 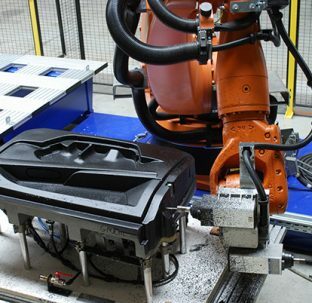 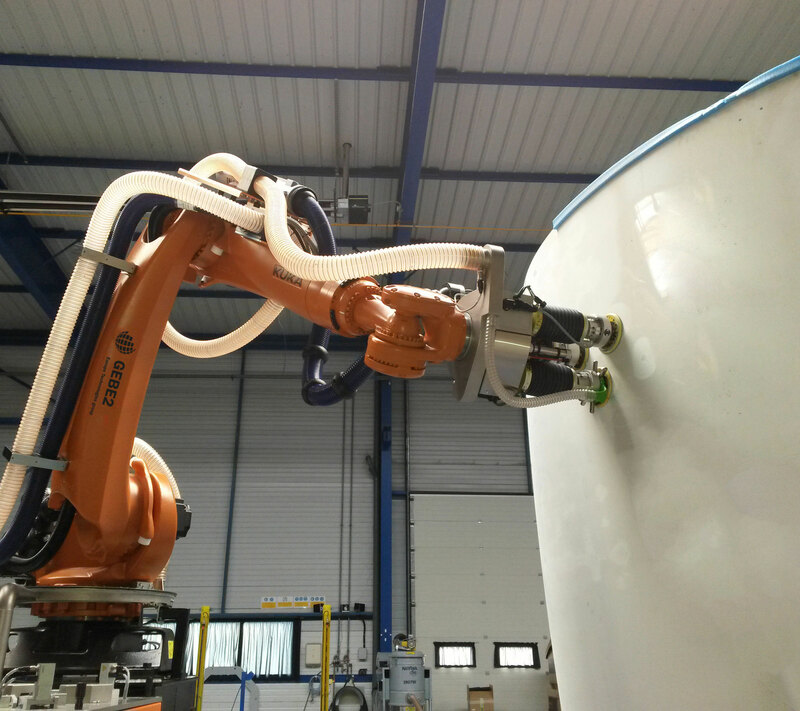 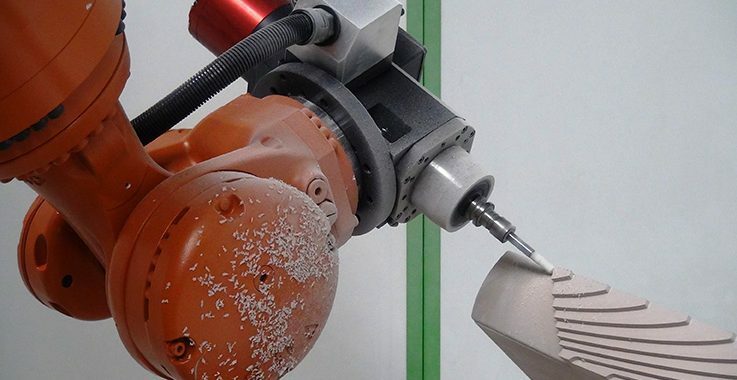 Our robotics solutions guarantee our customers greater competitiveness by increasing production volumes, cutting costs, and improving quality, flexibility and safety. 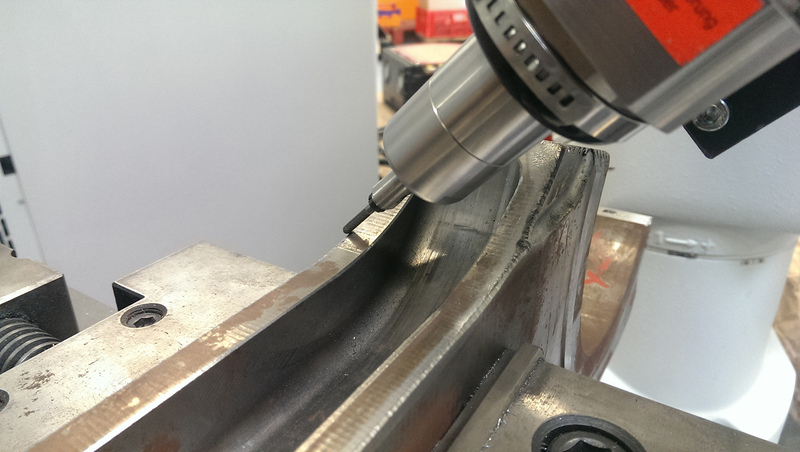 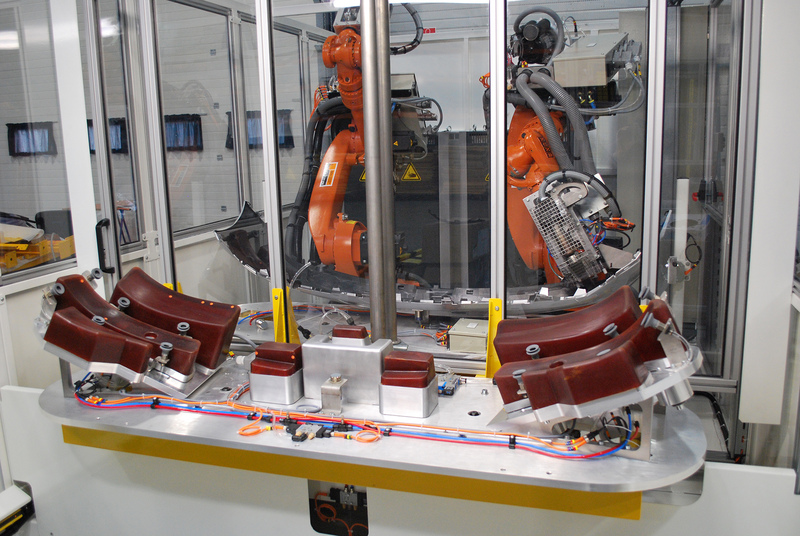 Our commitment to R&D also drives technology transfer: vision systems, offline programming, onboard weighing, etc. 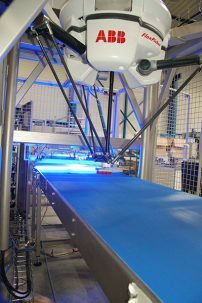 We commission production equipment that boasts the very latest, state-of-the-art robotics systems.